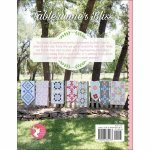 Sherri Falls has designed 20 centerpiece-worthy tablerunners to celebrate each day. 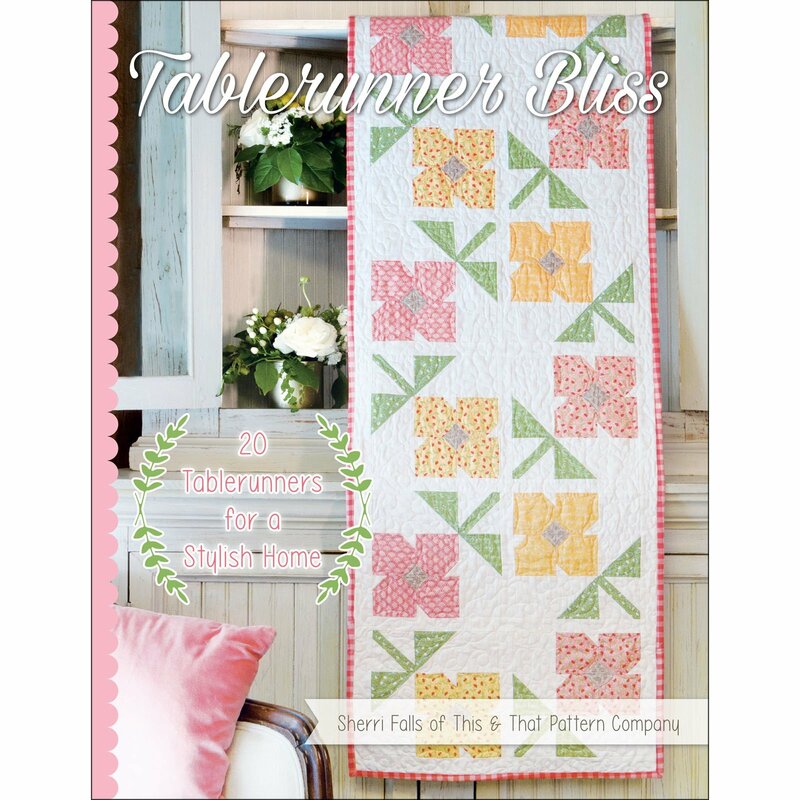 Every time you gather around the table with family and friends, treat each occasion with a heartwarming tablerunner. Whether it’s a holiday feast, a social soirée, or a weekday family dinner, your table will always extend a warm welcome! These beautiful projects are ideal for classes, clubs, sewing retreats and more. The easy step-by-step instructions and full-color diagrams makes it suitable for quilters of all skill levels. Inspirational photos will motivate quilters to make all 20 over and over!